The weekend is here, it's time to return to city and enjoy. Walk along the streets, discover new spots, go back to the old but [still] divine spots. Just enjoy! 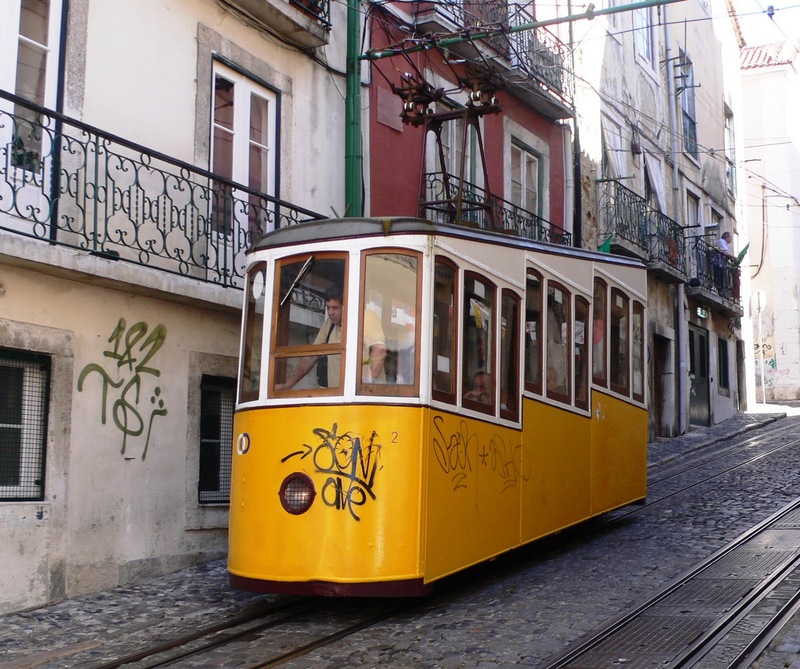 This weekend get lost in Lisbon downtown. Start the day with a delicious brunch at Nicolau Lisboa. Avocado toasts, the best French toasts in the city and mimosas! 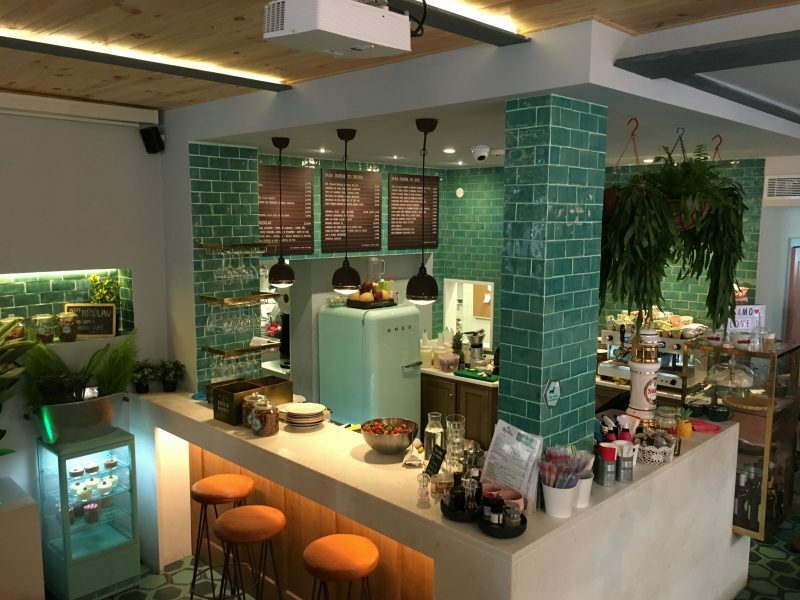 The amazing food and the cool vibe of this cafe are worth the [very likely] waiting list. After the brunch, walk down to Rua da Prata 86 and discover the newest Pop Up Shop in town. 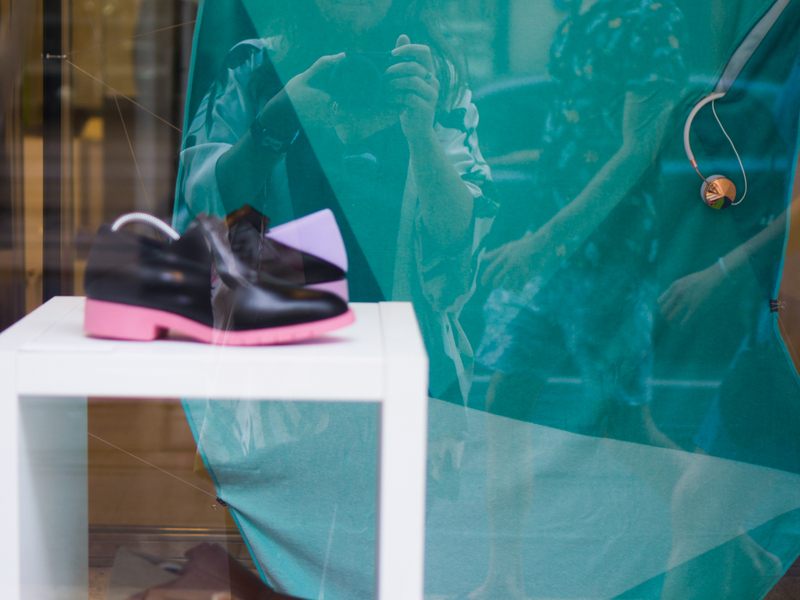 At The Bank of Design you can find three Portuguese brands that have in common the encouragement of individuality - Pop the Bubble [lifestyle accessories], Freakloset [custom handmade designer shoes] and Vertty [beachwear design products]. After some shopping, walk to Cais do Sodré by the river and discover the beauty of Lisbon new waterfront. 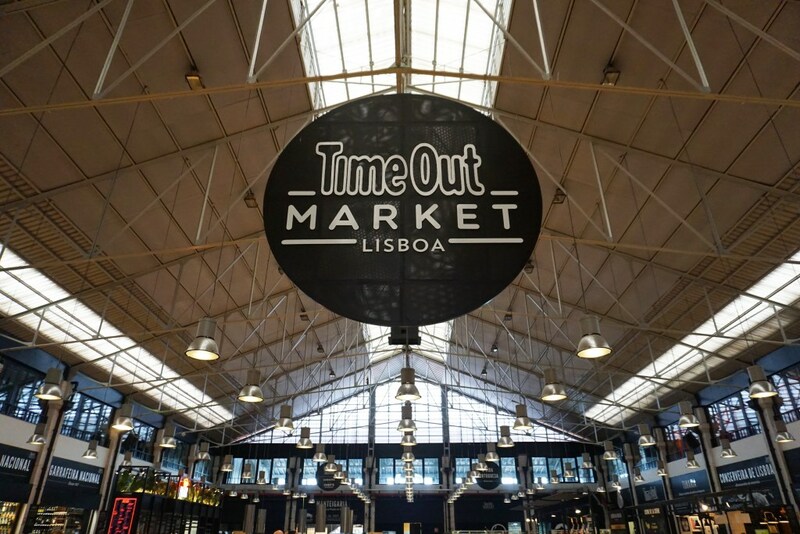 Go to TimeOut Market - Mercado da Ribeira - enjoy the place and stop at Santini for an ice cream [strawberry and cream, we love it!]. Now it's time to burn calories [or not! ]: if you're feeling like it, walk from the market to Adamastor, if not, get a little help from Elevador da Bica [Bica's lift]. Adamastor is beautiful spot with an outstanding view where you can chill while you enjoy a drink and the colors of sunset. Now it's time for dinner! You have to try Boa-Bao, a great restaurant where you can enjoy delicious Asian food. The decor and the concept of the restaurant make it one of current top restaurants of Lisbon. Finish the night at Park, a great bar with an amazing view on the top of a parking lot.